Dina is a relationship manager with 18 years of diverse experience in wealth management and financial services. 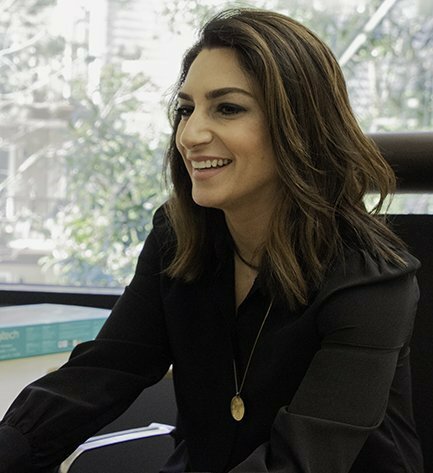 Prior to joining Columbia Pacific, Dina was an investment and planning specialist at a global bank where she advised UHNW families across eight states. She began her career at Smith Barney in New York City, then worked in California advising clients on insurance and annuity products. This was followed by a position as Sales Manager and Consultant to over 1,500 Financial Advisors for UBS. Dina graduated from the University of Washington with a bachelor’s degree in English literature. She enjoys spending time with her daughter Lexi, volunteering with the Greek Orthodox community in Seattle and sunny vacations.